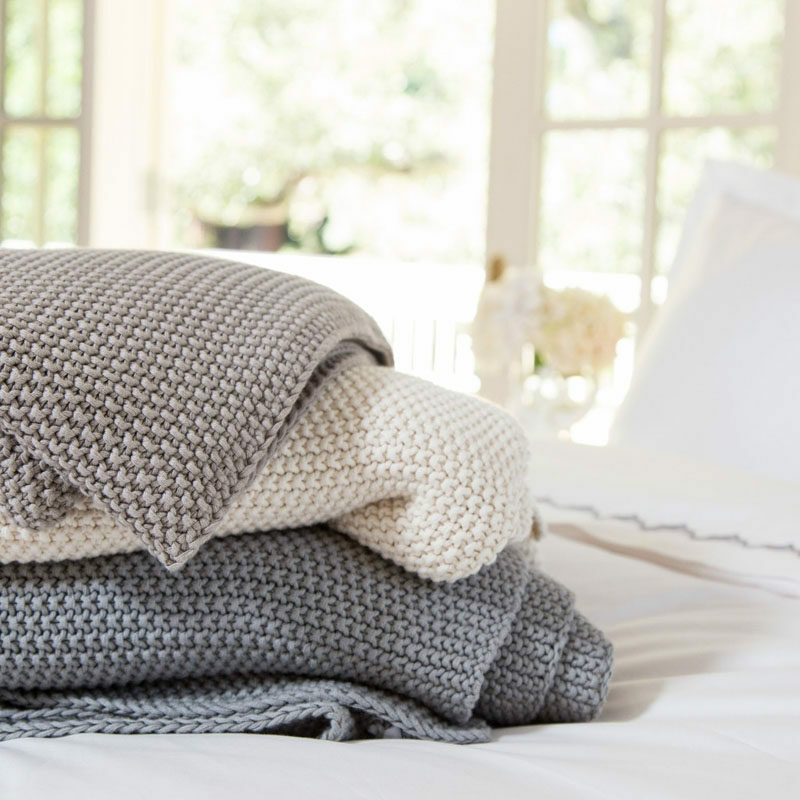 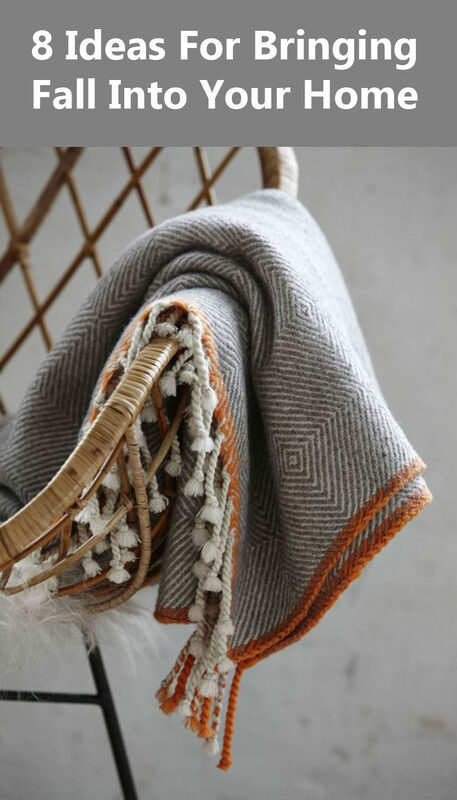 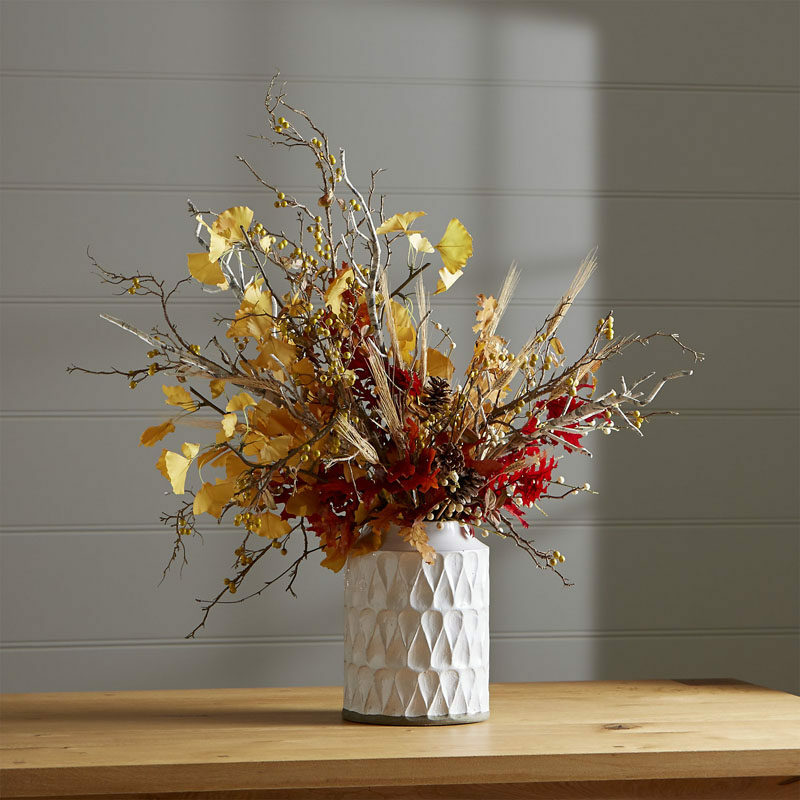 Fall, also known as autumn, is the time of year when people start making their house feel like a home. 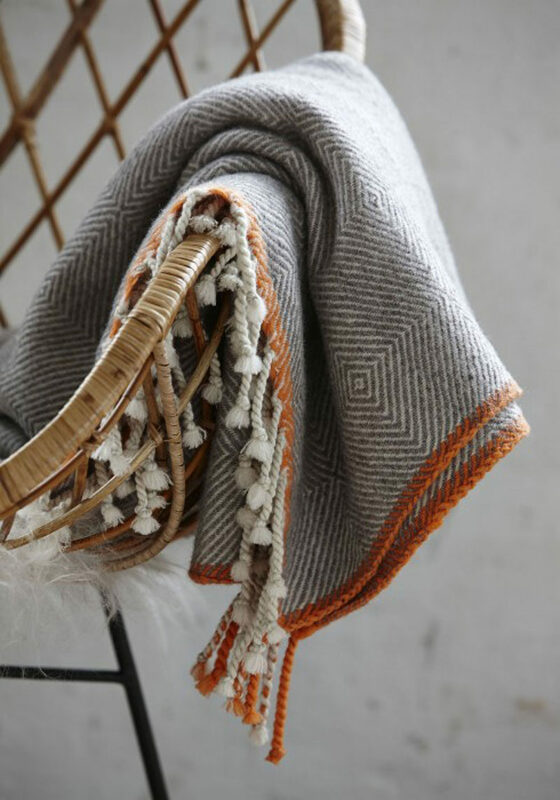 Bits of nature make their way indoors, simmering pots of soup fill the house with warmth, and couches are turned into fortresses of coziness. 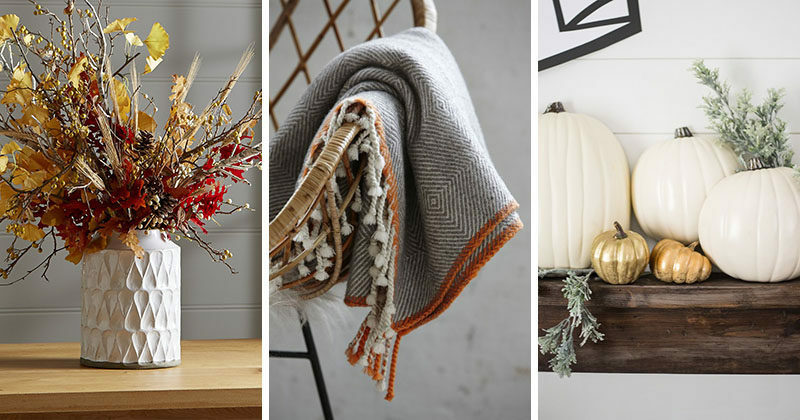 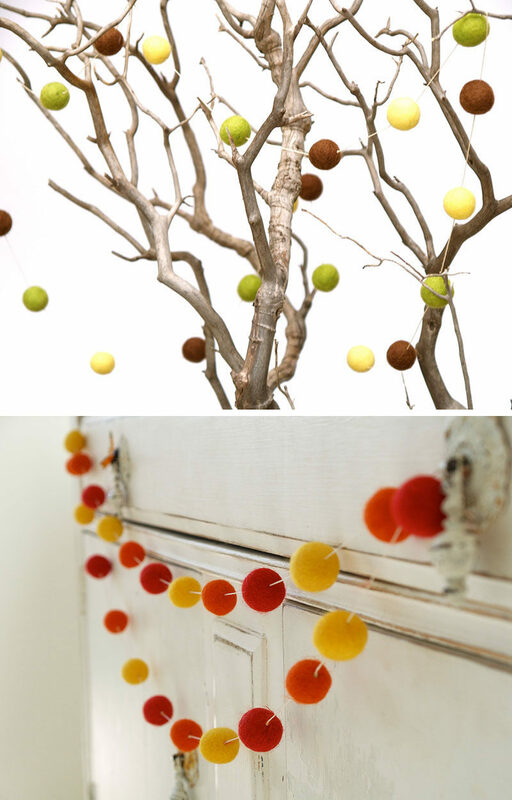 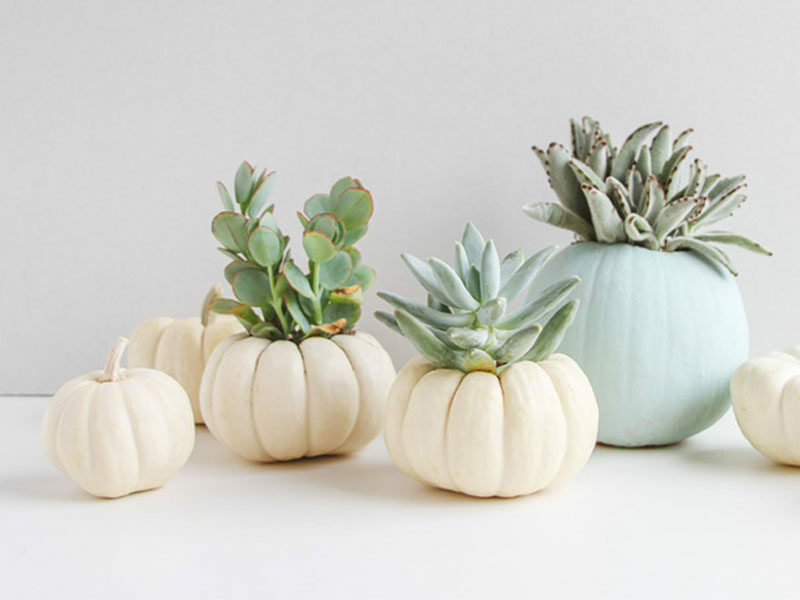 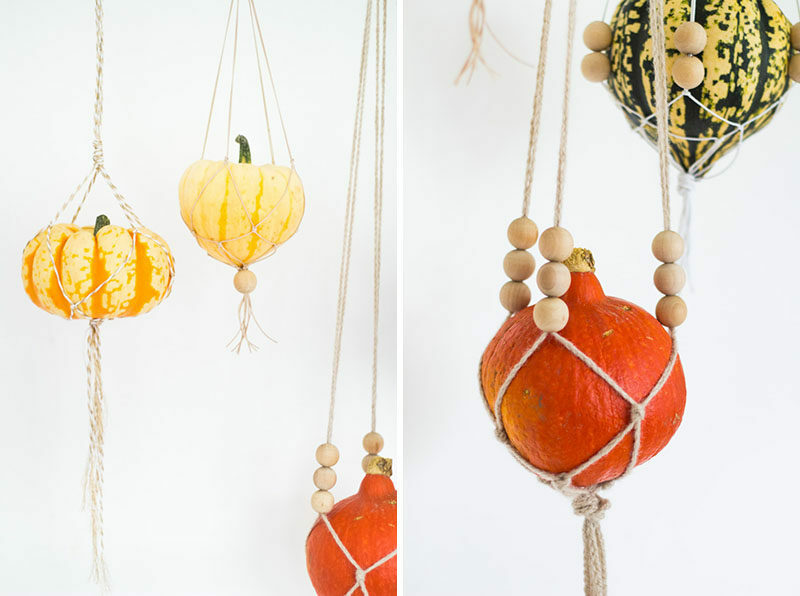 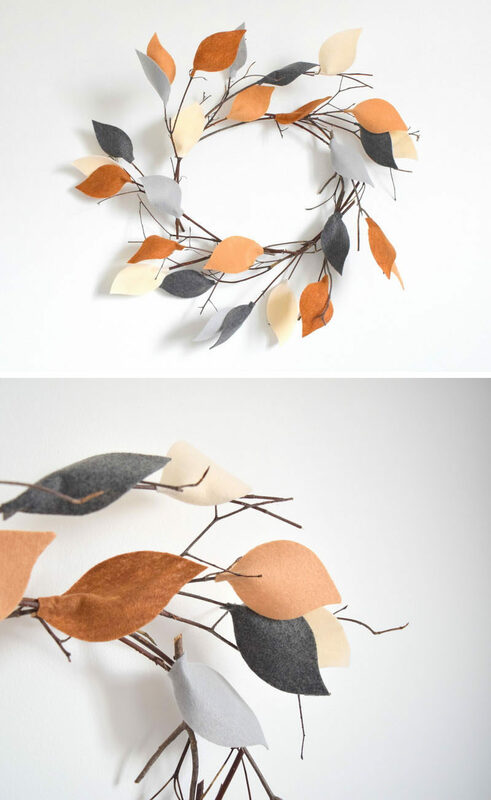 To help inspire your own fall decor, here are 8 ideas for turning your house into an autumnal oasis. 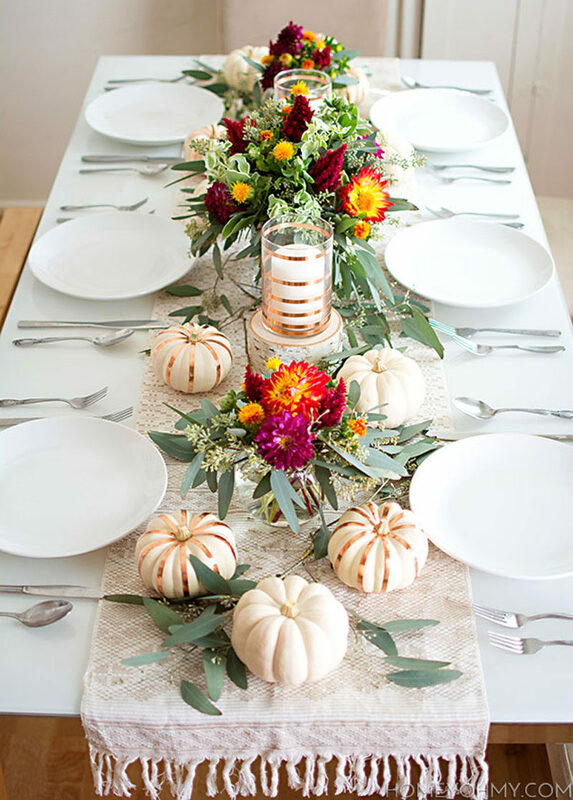 Fall brings with it many meals gathered around a cozy table. 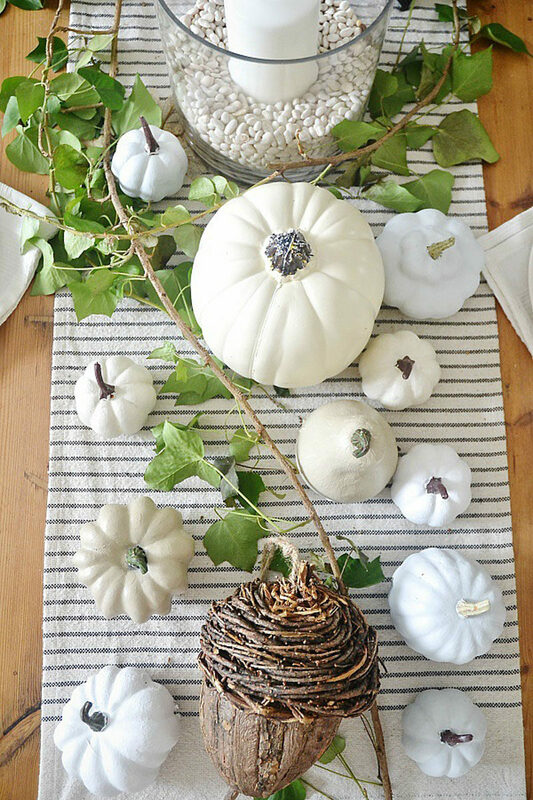 Make sure your table is fall ready with pumpkins, leaves, branches, and other elements of nature, as well as lots of candles to create an inviting table reflective of the season. 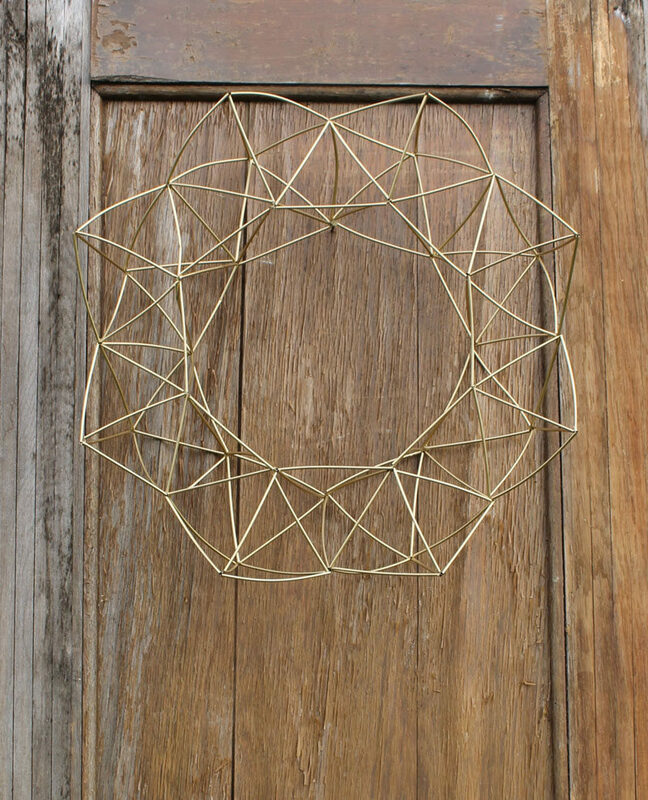 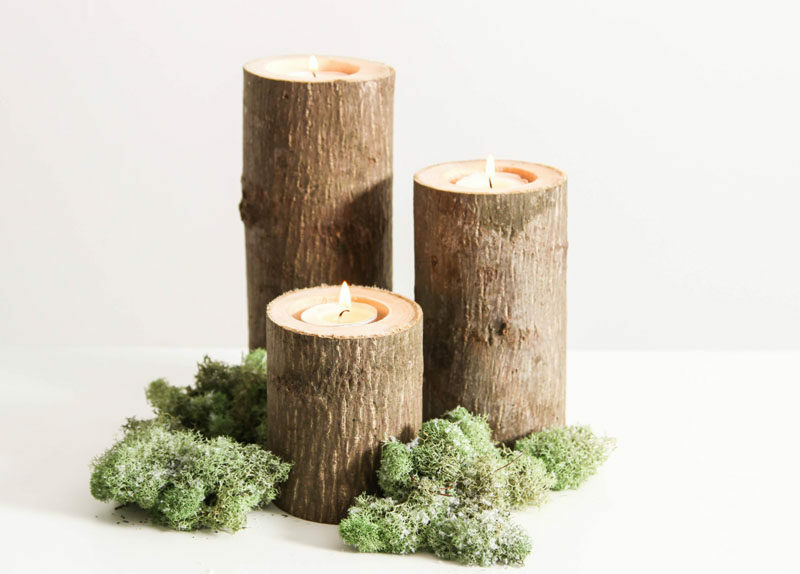 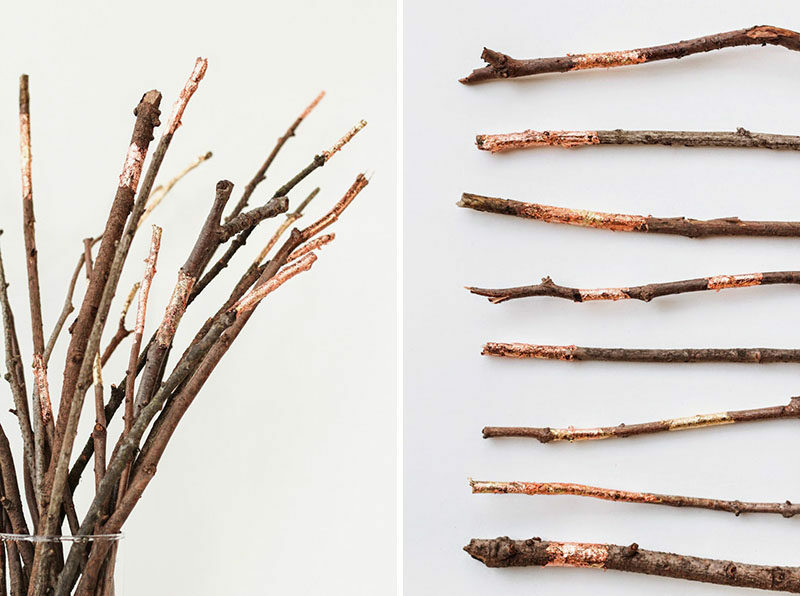 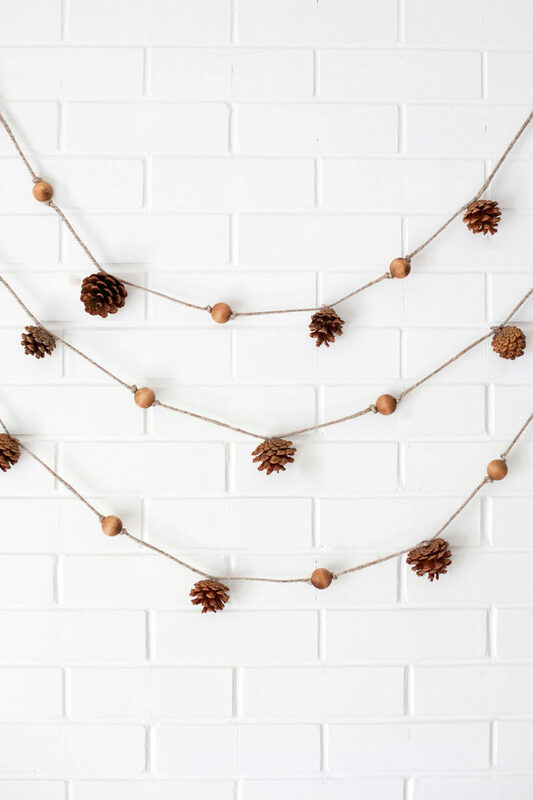 Twigs, branches, leaves, pinecones, berries, cotton, or anything else you can find in your yard can be brought inside, placed in vases, painted if you wish, and used as simple decor pieces. 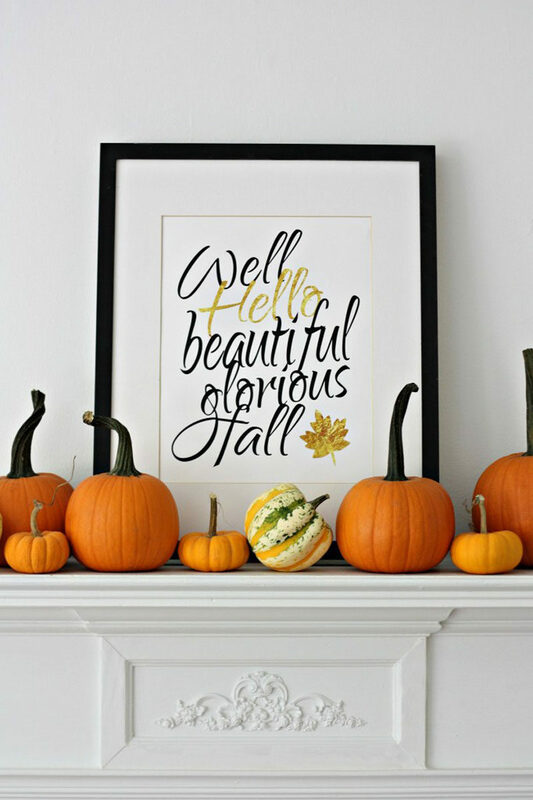 The mantle above the fireplace is one of the most popular places to decorate in the fall. 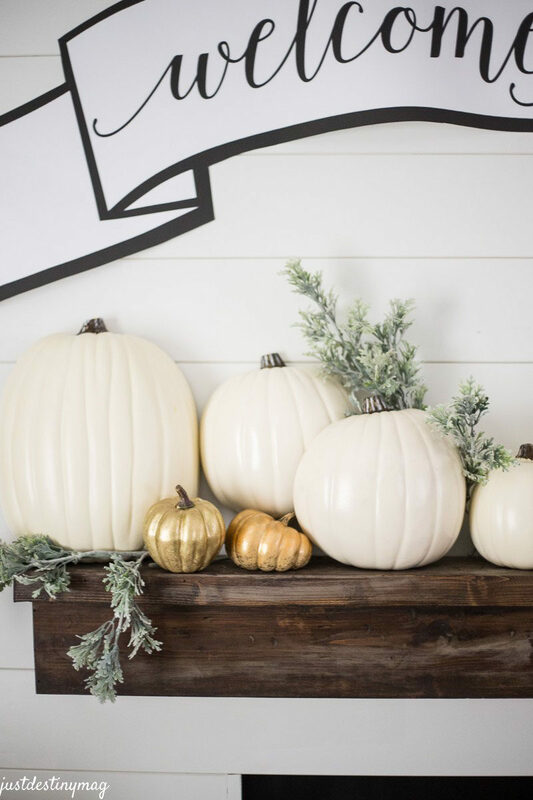 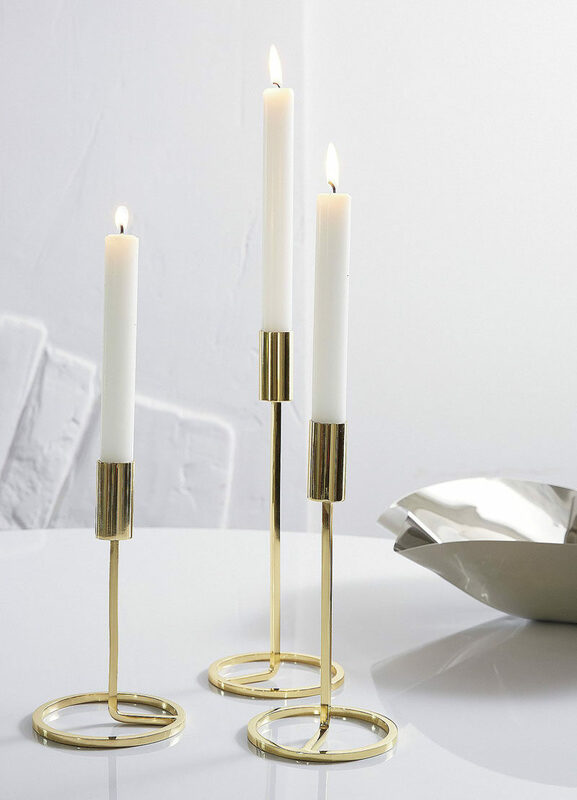 To complete your own mantle, place vases of flowers, branches and leaves on display, surround family photos with pumpkins, and include a few candles to warm up the space even more.